Staff - Tree Solutions Inc.
We are always looking for qualified individuals to join our team; as an arborist, intern, or office support. If you have a passion for green infrastructure, and you're looking for a flexible work place with a noble mission, please send your resume and letter of interest to holly@treesolutions.net. Scott D. Baker, Principal and Founder, has worked with trees for over 40 years. He has extensive experience with construction, building codes, tree diagnosis, tree houses and zip lines. Scott utilizes his past experience as a successful developer to help bridge the gap between development and trees. 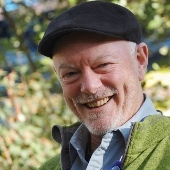 He has extensive knowledge of tree biology and has partnered with several international scientists to help implement new tools and techniques in an effort to advance the use of science and technology in arboriculture. 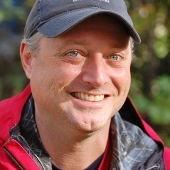 Scott is respected as a speaker and educator in tree diagnostics, tree preservation, and tree-supported structures. He is also certified to teach the ISA Tree Risk Assessment Qualification course internationally. He is a Registered Consulting Arborist (#414), Qualified Tree Risk Assessor, and Retired Board Certified Master Arborist. He was recently awarded the 2018 International Society of Arboriculture�s Honorary Life Member award. Scott is an avid cyclist and has been a regular participant and supporter of the Tour des Trees - a 500+ mile annual bike ride to raise money for the TREE Fund (Tree Research and Education Endowment Fund) . He enjoys skiing, sailing, and climbing of all kinds. Sean Dugan, Principal, specializes in tree biology and diagnostics, pest control, and municipal tree ordinances. He has experience working as an expert witness in timber trespass cases and those requiring appraisals of landscapes. He has over 17 years experience in design and implementation of landscape plans, native plant restoration, and site inspection and evaluation. He holds a Masters Degree in Forest Resources (University of Washington) and a Bachelor of Science in Environmental and Forest Biology with an emphasis in Wildlife Management (State University of New York). He is a Registered Consulting Arborist (#457), a Board Certified Master Arborist (PN-5459B), a Qualified Tree Risk Assessor, and is a Licensed Commercial Applicator in the State of WA (#66733). Sean is passionate about photography and about being a dad to his two little girls: Kylie-Sean and Anyssa. Other possible Sean sightings: fishing, family BBQs, local hiking trails, in a tree, or sitting on the porch with his lovely wife. 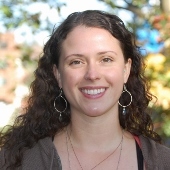 Holly Iosso, Senior Arborist, joined Tree Solutions in 2009. She has over fifteen years experience in the landscape industry, including landscape design, installation, maintenance and environmental education. She specializes in tree identification, inventory, restoration in environmentally critical areas, and design. 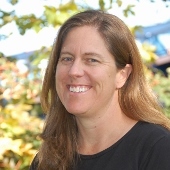 Holly holds a Bachelor of Science degree in Landscape Architecture with a focus in Landscape Ecology (University of California, Davis) and an Associate of Science degree in Environmental Horticulture (South Seattle College). She is a Registered Consulting Arborist #567, Certified Arborist (PN-6298A) and ISA Qualified Tree Risk Assessor. Holly actively gardens and loves plants of all sizes. She spends her free time digging in the dirt with her two young children, playing the guitar, and binge watching Masterpiece Theater. Out of the office, Katherine can be found leading restoration efforts as a Forest Steward, purchasing another plant from another plant sale! and cuddling with her canine friends. 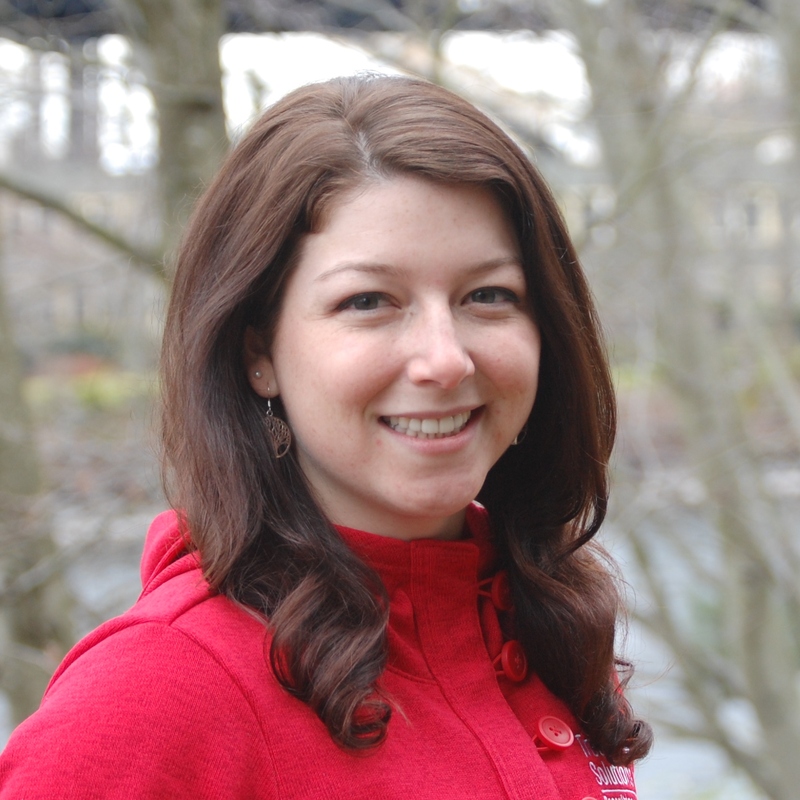 Haley Galbraith, Senior Arborist, graduated from the University of Washington in 2012 with a B.S. in Environmental Science and Resource Management. She originally joined the Tree Solutions team in 2011, and has recently returned from a travel sabbatical. Her specialties include tree risk assessment, advanced decay testing, evaluation of trees as support structures, climbing inspections, and municipal arboriculture. She has served on the Board of Directors for the Pacific Northwest Chapter of ISA and the Washington Community Forestry Council for DNR. Haley is an ISA Board Certified Master Arborist, Municipal Specialist (PN-7512BM), Qualified Tree Risk Assessor, and ASCA member. In true PNW fashion, Haley finds joy being outdoors, whether she's practicing yoga, trail running, skiing, or snapping photos with her 35mm Nikon SLR. 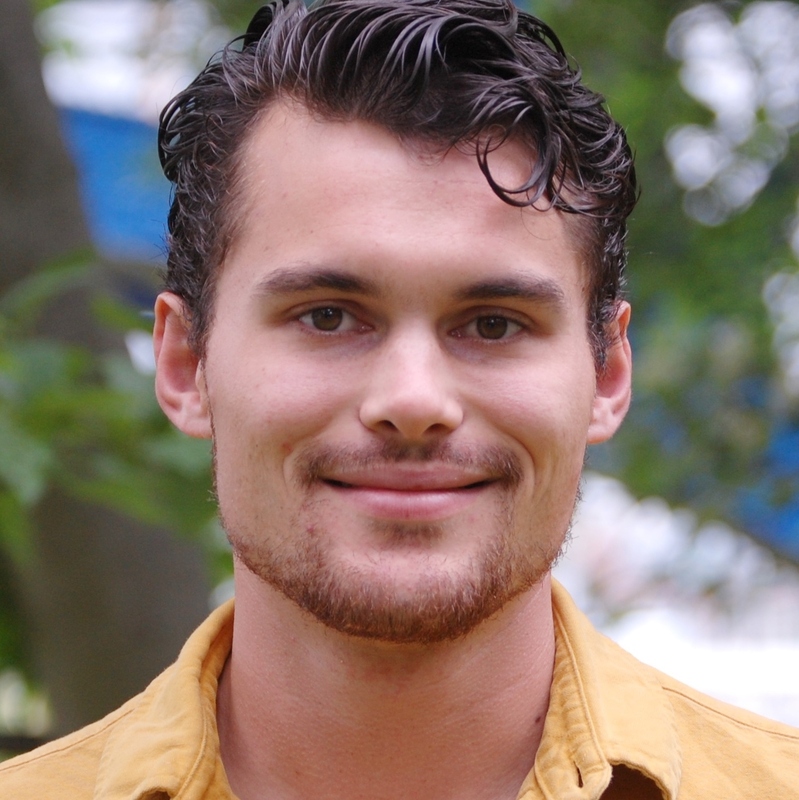 Joe Sutton-Holcomb, Arborist, graduated from the University of Washington in 2013 with a BA in Journalism and minor in Environmental Studies. Shortly thereafter, his life took a 180-degree turn, and he delved deep into the world of horticulture, arboriculture, and all things leafy and verdant. Joe is an ISA Certified Arborist (PN-8397A), Qualified Tree Risk Assessor, WSNLA Certified Professional Horticulturalist, WSDA Licensed Pesticide Applicator (License #93121), and Plant Amnesty Certified Master Pruner. Previously an account manager for a landscape installation and maintenance company, Joe's hands-on experience designing, installing and managing landscapes provides valuable background for his consulting work at Tree Solutions. When he isn't staring at trees Joseph enjoys writing poetry, volunteering at the Beacon Food Forest, hiking, camping, and overenthusiastically dancing to live music. 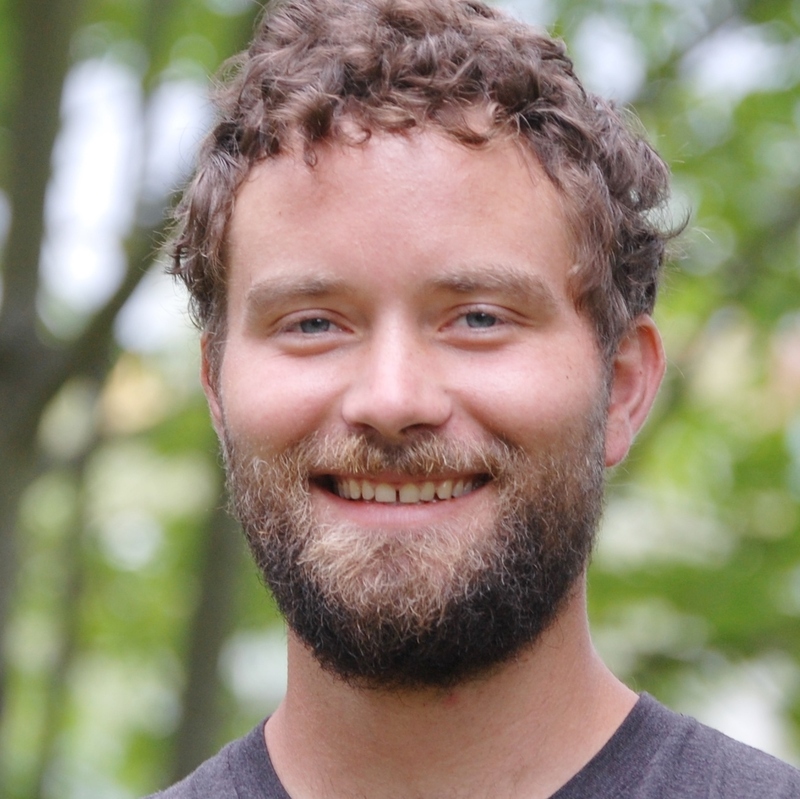 Josh Petter, Arborist, has a BS in Environmental Studies (University of Vermont) and an MS in Forest Ecosystems and Society (Oregon State University). Between degrees, he worked as assistant wholesale manager for a tree nursery in Vermont, growing and selling woody ornamentals. While at Oregon State University he became an ISA Certified Arborist (PN-8406A), and earned a graduate certificate in Urban Forestry. Josh spends most of his time outdoors: backcountry snowboarding, mountain biking, and talking about trees. 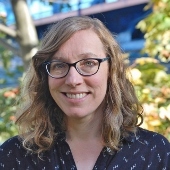 Marcia Rosenquist, Arborist, has studied in forests all over the Pacific Northwest, and has worked for research projects in fire ecology, native forest dynamics, and sustainable forest management. She has a Masters in Forest Resources (University of Washington), and a BS in Environmental Science (University of Washington). Her area of focus is forest stewardship planning in the wildland-urban interface. She is an ISA certified arborist (PN-8714A). In her free time, Marcia enjoys camping, hanging out with her two dogs, and tending to her rapidly expanding collection of houseplants. 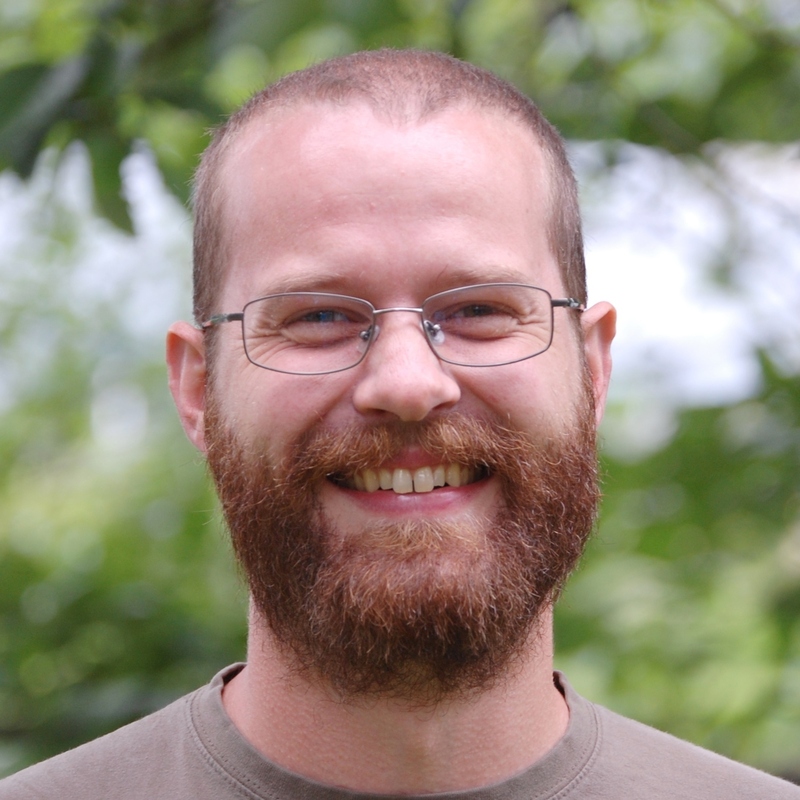 Tyler Bunton, Arborist, graduated from the University of Wisconsin Eau Claire in 2008 with a BS in Biology and a minor in environmental science. Tyler has participated in the Montana Conservation Corps, and worked for the United States Forest Service in Montana. His specialties include native plant identification in the Pacific Northwest and beyond. He is an ISA certified arborist (PN-8715A) and currently continuing his education in horticulture and arboriculture at South Seattle College. When not working Tyler enjoys camping, collecting records, and when he gets enough space, refurbishing old crosscut saws. 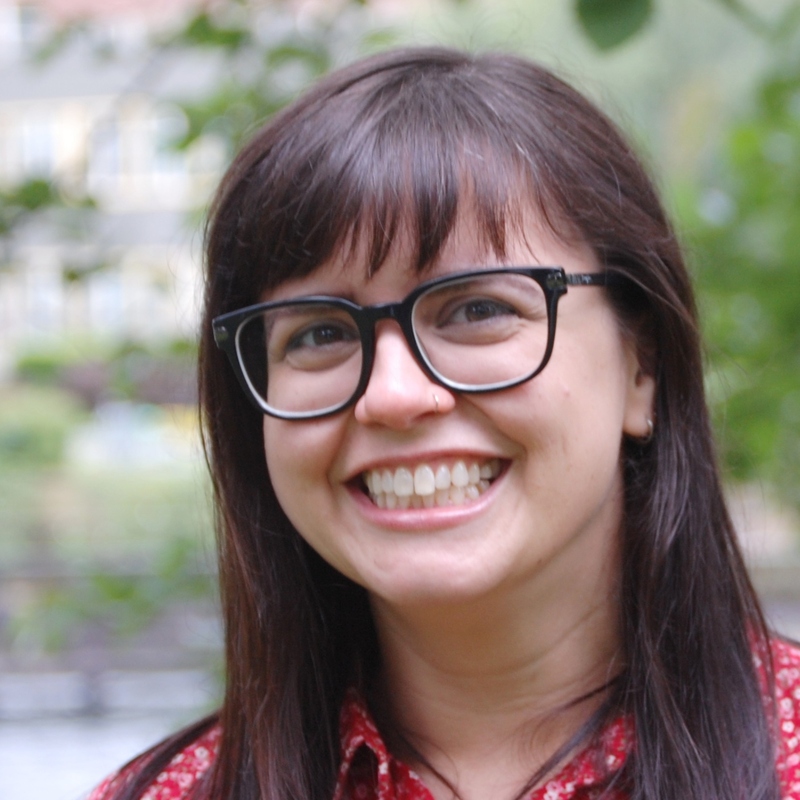 Shannon O'Bent, Business Coordinator and Arborist, is a transplant from New York City, where she lived and worked for 10 years as a theatrical stage manager. She provides Tree Solutions with an invaluable perspective through her training outside of arboriculture, and applies her organizational skills to help streamline the company's communications, workflow and quality control. She is an ISA certified arborist PN-8468A. Outside of the office, Shannon sings and plays ukulele as a member of the band PepperJill and Jack, and plays electric bass with the Give Back Brass Band. She also finds time to tour three weeks every summer with the New Old Time Chautauqua, a nonprofit circus group whose mission is to build community through laughter and entertainment. 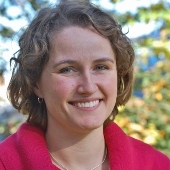 Katie Hogan, Senior Arborist, graduated from the University of Washington in 2012 with a degree in Environmental Studies. 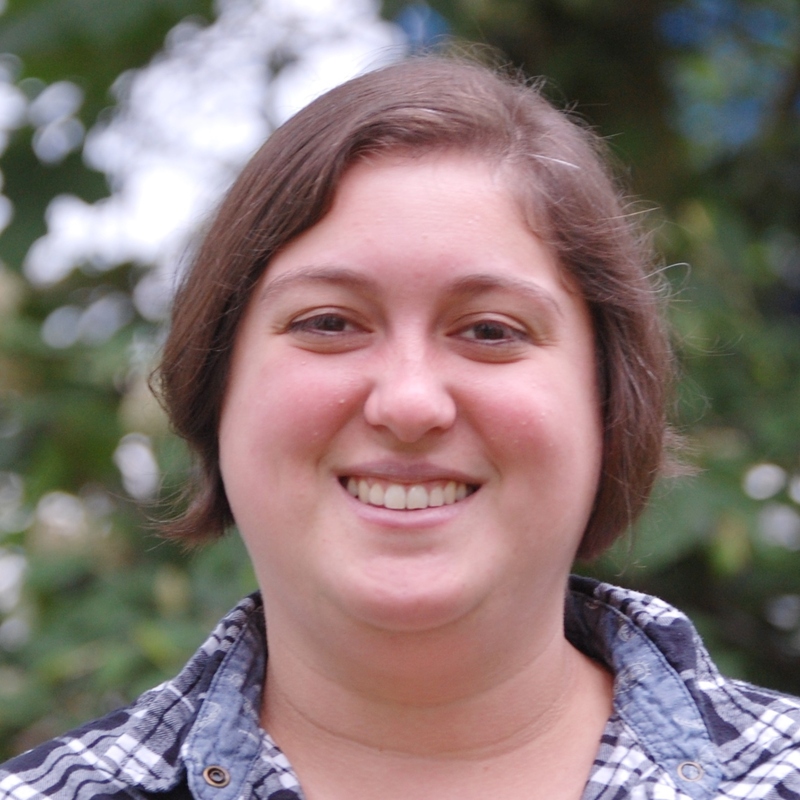 Katie has studied native forest dynamics and pathology in Washington, Oregon, California, and Utah. She specializes in plant pathogens, habitat quantification, native and rare plant identification, field sampling techniques, and fire ecology. She strives to practice interdisciplinary environmental management and hopes to increase community awareness through education and research. She is an ISA Certified Arborist (PN-8078A) and ISA Qualified Tree Risk Assessor. Katie is currently on sabbatical, indefinitely, in Mexico. Ashley Gruber, Office Manager, has a BA in Organizational Communication and History (Washington State University) and an MBA (University of Houston). Outside of work, she explores the outdoor world like the rest of us; camping, hiking, and enjoying time with her family in Anacortes.